A telescopic conveyor for a load-bearing mill usually refers to a telescopic conveyor system that facilitates the loading and / or unloading of trailers and / or sea containers, helping operators in this arduous, and very physically demanding, task. . These equipment have dimensions between 10 and 25 meters with widths of standard bands between 600 and 1000mm. Habitually the containers come completely full what hinders the action of the operarios. 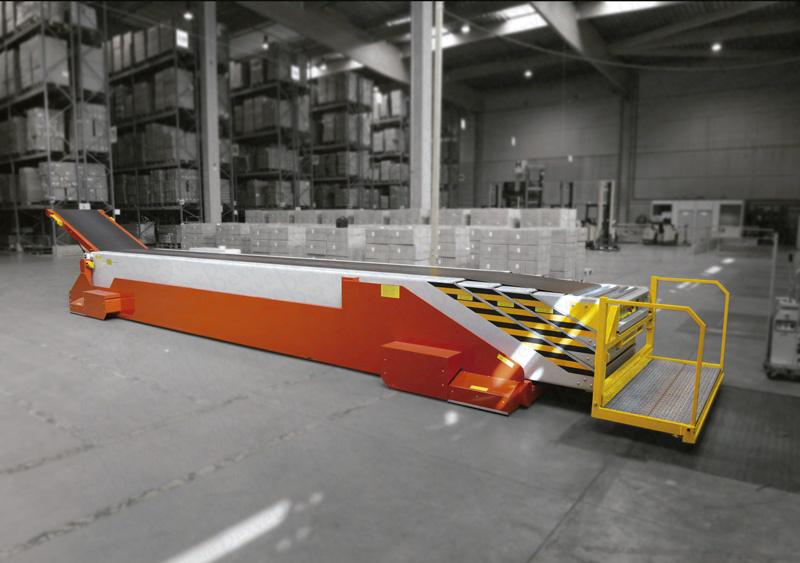 These telescopic systems support platform, so that operators can level the height to better reach the tall boxes. The usual thing is to have groups of two workers who take turns, the physical effort, despite the help of this system, is considerable. 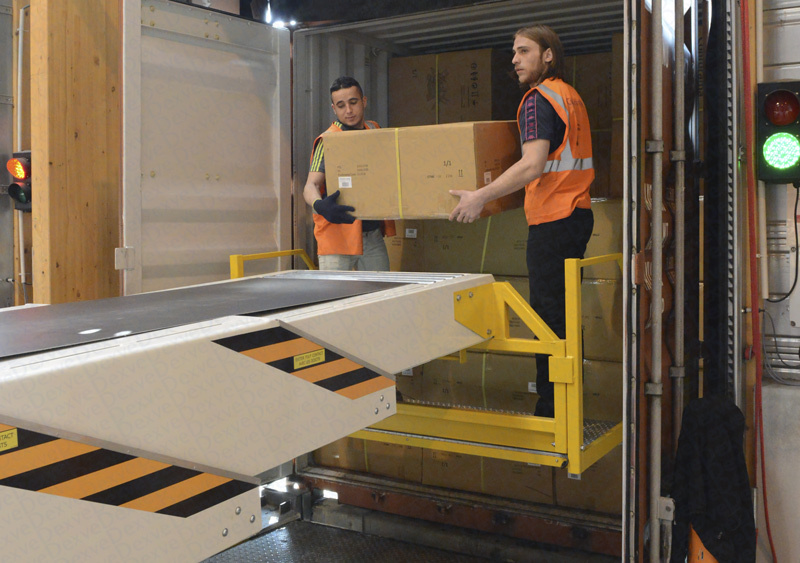 The equipment can be equipped with vacuum manipulators to improve the economy in the collection of boxes in the lower layers. What should be clear to ask for an offer of this equipment? Size and maximum weight of the most voluminous and heaviest load. 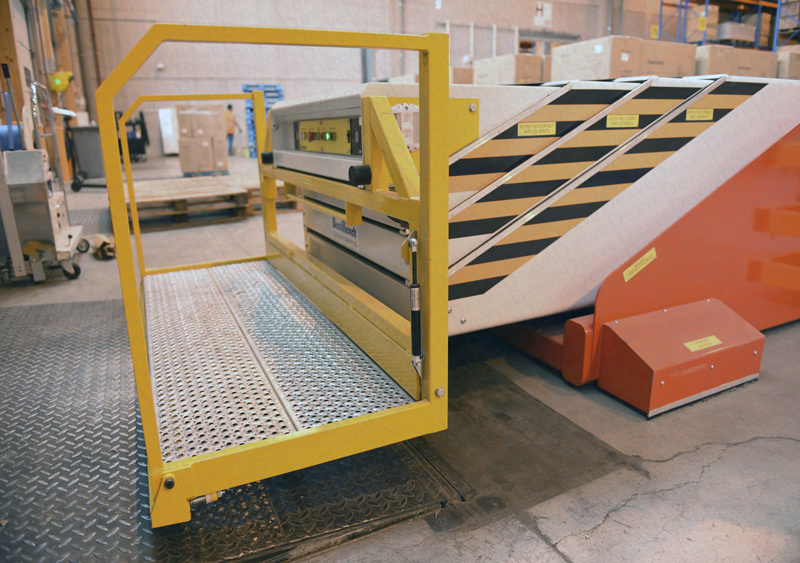 These equipment apart from accelerating the loading / unloading process, allow the operator to improve their working conditions, helping to reduce the risk of injuries, damages and casualties. This type of equipment is usually profitable from loads / downloads of 2-3 containers per day, the investment for this type of equipment is usually between 60 and 100 thousand euros per position. 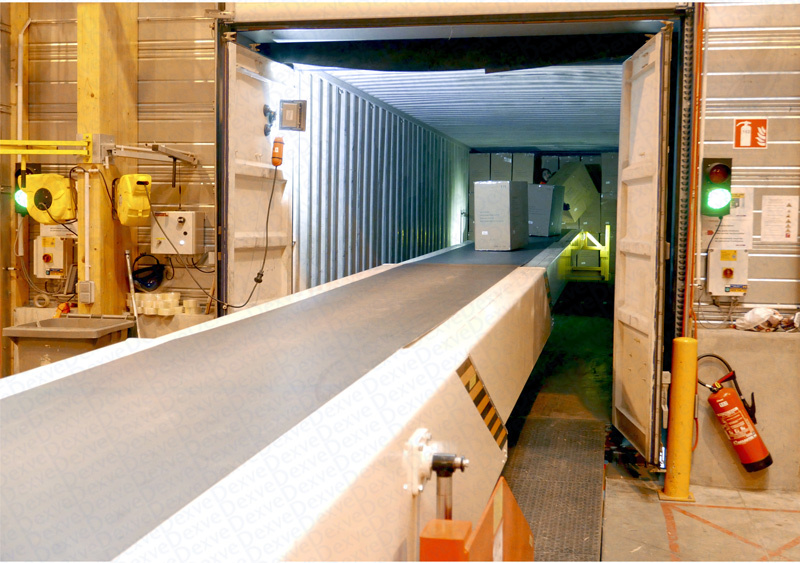 As a cheaper alternative, we have motorized extendable roller conveyors. If you are interested in acquiring a telescopic conveyor to load trucks or containers, contact us through the following form (or by the means you prefer to see the contact section).